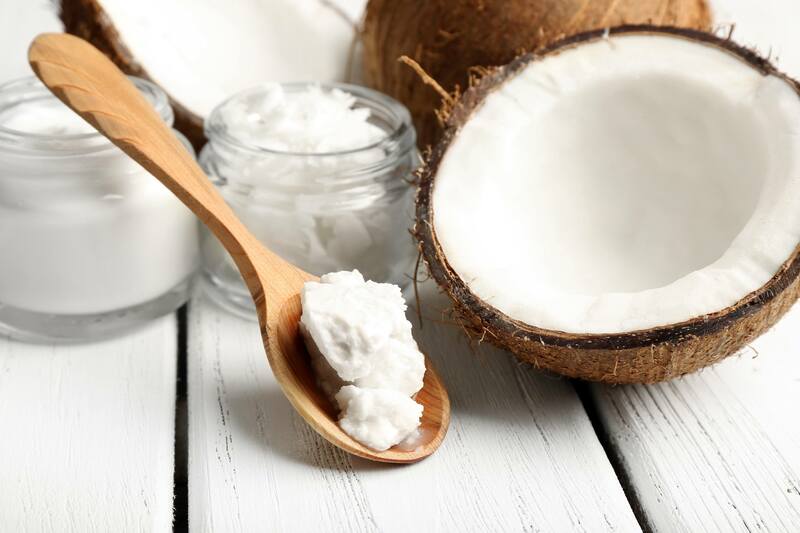 You must have heard of oil pulling - Celebrities, fashionistas and health bloggers have been raving about its health benefits. The technique involves swishing oil in the mouth for up to 20 minutes on a regular basis. It’s, in fact, an ancient Ayurvedic technique (also known as “Gundusha” or “Kavala”) used to clean teeth and to improve oral health. Oil will dissolve impurities in the mouth and “pull toxins out” from in-between the teeth. We wouldn’t recommend replacing tooth brushing… add oil pulling to your usual routine. Many people find the idea of swishing oil in their mouth rather strange… But don’t knock it. We gave this technique a go and got used to the sensation pretty quickly and started feeling the difference within days: teeth felt “squeaky” clean, and breath was fresher. 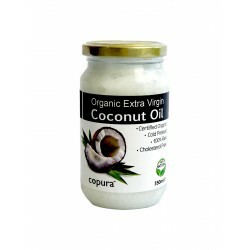 Empirical evidence and some research studies all suggest oil pulling works to clean the mouth and reduce harmful bacteria, including Streptococcus mutans (responsible for tooth decay). 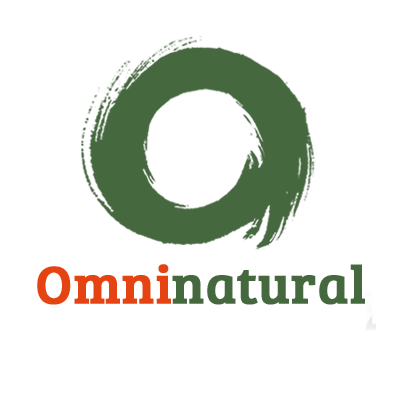 Ayurveda suggests it can improve overall health and cure a myriad of ailments. Oral health and gum disease have been strongly linked with health conditions such as diabetes and heart disease… so perhaps it is indirectly impacting overall health. So which oil to use? Traditional cultures use sesame or sunflower oil… but that was what was readily available then. 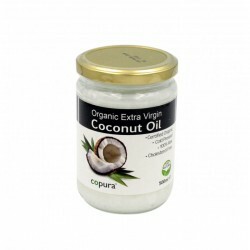 Coconut oil is an ideal choice nowadays: it is rich in lauric acid which possesses natural anti-bacterial properties- and we love the flavour too! Is there anything coconut oil can’t do? 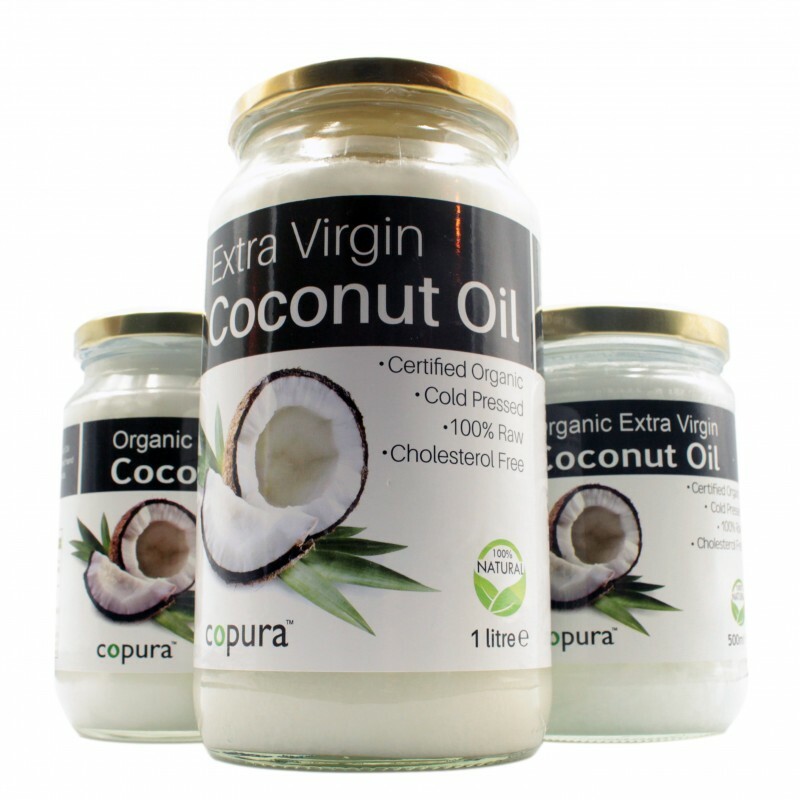 * Put 1-2 teaspoons of coconut oil in your mouth. * You can add 2 drops of pure Oregano Oil (for its antibacterial properties). * Swish for 20 minutes. According to Dr Bruce Fife, author of Oil Pulling Therapy, 20 min is long enough to break through plaque and bacteria but not long enough for the body to reabsorb toxins and bacteria. * The oil gets thicker and milky as it mixes with saliva. It will look creamy white when you spit out. * Always spit it out (you’ve been dislodging plaque and bacteria). 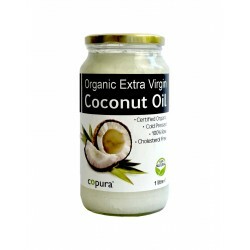 And because coconut oil solidifies when cold, it’s best to spit it into a rubbish bin. * Afterwards rinse your mouth thoroughly with warm water. * Brush your teeth, floss and gargle. You can do this daily, but realistically aim for a couple of times a week. 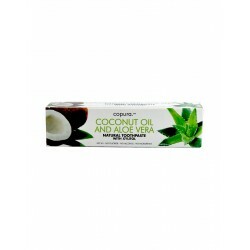 And if this is definitely not for you and you want a quicker more convenient option, then try our Copura Coconut Oil & Aloe Vera toothpaste as it combines the oil pulling element into your toothbrushing routine - the texture of this toothpaste is creamy and does not foam, but it cleanses and refreshes your breath just like a regular toothpaste and it tastes delicious.